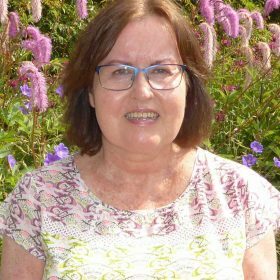 Home > Blog > GDPR and What It Actually Means! GDPR and What It Actually Means! 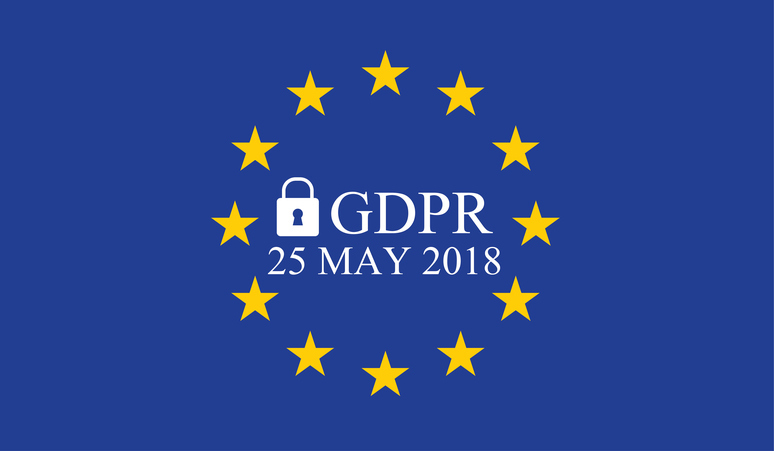 General Data Protection Regulation (GDPR) replaces the existing Data Protection Act 1998 on 25 May 2018. You may already have started to receive requests from organisations that currently hold your personal data – name, address, email etc – as many of them will be required to refresh the consent they have from you (or don’t!) if they want to continue contacting you through the internet or by post in a legal manner. Perhaps not surprisingly, there is a lot of crossover between the old and new regulations, but broadly speaking, GDPR strengthens and clarifies the rights of the individual, and makes organisations that hold personal data more accountable for being clear why they need it, what they do with it, and also how they take care of it. While it undoubtedly will mean more work for anyone who looks after or processes personal data, in the long run it should mean greater security for individuals – and force any sloppy office practices to be tightened up properly! As far as Fife Contemporary is concerned, we use cloud-based Mailchimp to store names & email addresses on our Artists’ and Programme News lists, and to email all of these individuals. If you’ve signed up to one of our mailing lists, you’ll be hearing from us very soon in case you need to opt in again to the list in order to receive mailings after 25 May! We hope you do feel that the information we send you is worth receiving! The Information Commissioner’s Office is handling GDPR in the UK. If you’re interested in finding out about the nitty gritty, you’ll find a host of facts on their regularly updated website.